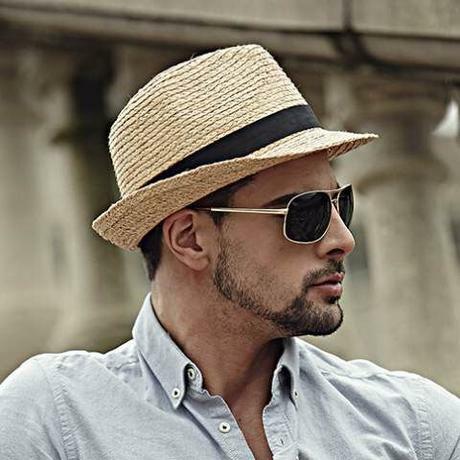 Straw hats are leading an eye-catching summer fashion in recent years. 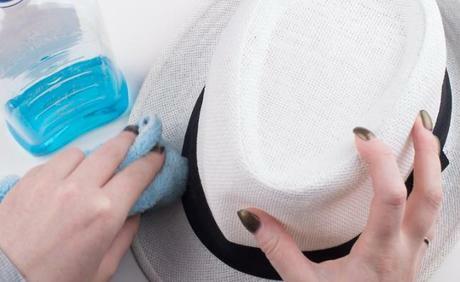 If caught in rain or much sweat, your summer straw hats will need to be cleaned. 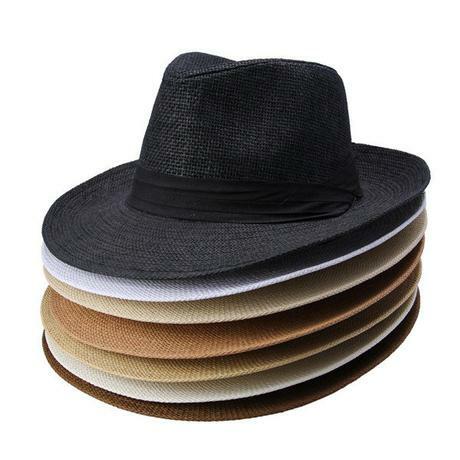 However, improper way might damage the original shape of your fashionable mens summer straw hats. 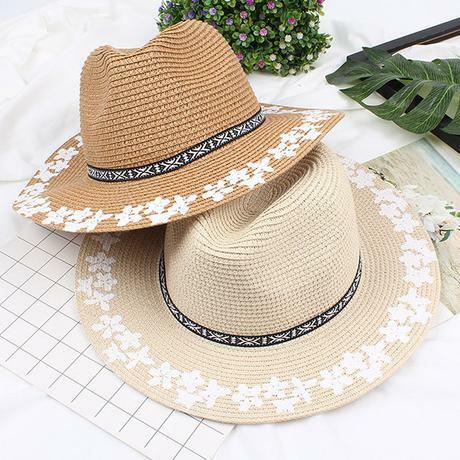 How to clean a straw hat without ruing its shape? Here comes some little instructions. Go ahead to make your straw bucket hat clean and eye-catching again. 1.Firstly, wipe your straw bucket hat with a cloth dipped in warm suds, which could be made with the detergent or soap. 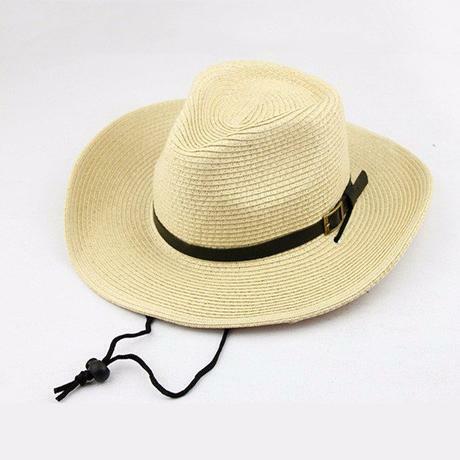 2.Then wipe your mens summer straw hat with a cloth wrung out of clean water. Remember that don’t get your straw bucket hats too wet, otherwise it may shrink and lose its original shape. 3.We can brush over the limp straws with a light coat of clear shellac, diluted with an equal amount of alcohol. 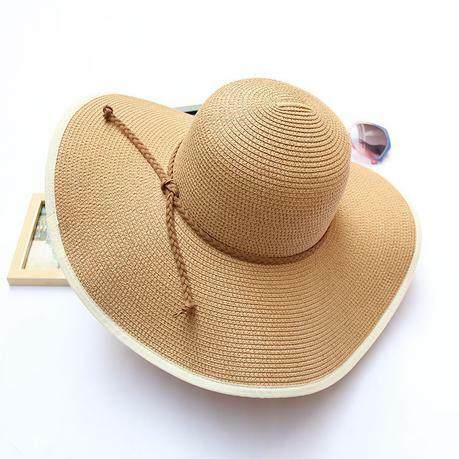 It is effective to stiffen the summer straw hat. 4.In order to brighten the color and renew the gloss of dark straws, we can rub them with a cloth soaked with diluted alcohol water. Then polish them lightly with a piece of dark-colored velvet to make sure the summer straw hats are clean enough.